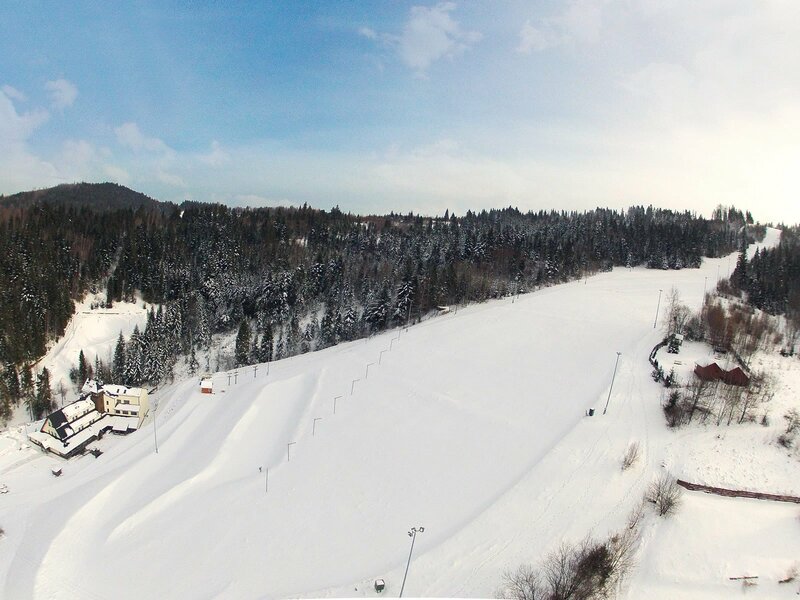 758 meters high, 3 slopes of various difficulty and professional ski kindergarten - such elements are offered by our hotel slope Jastrzębica SKI. 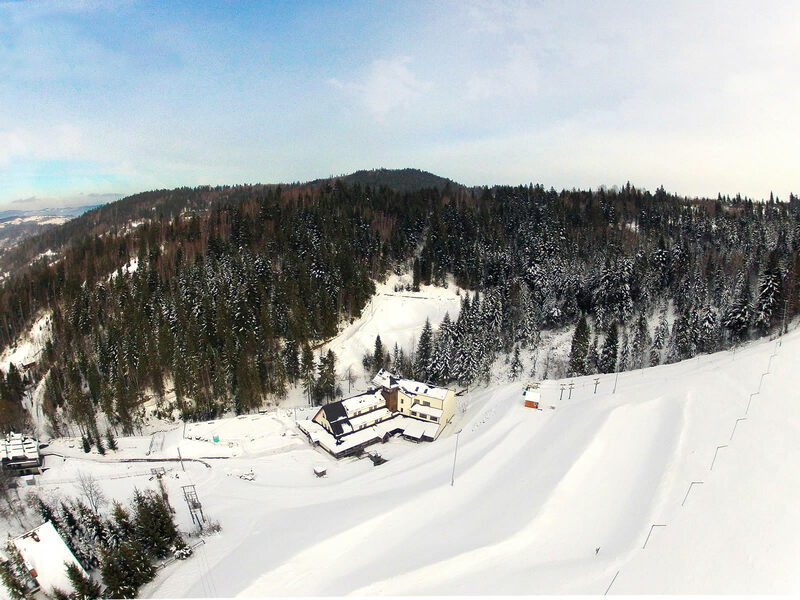 The skiing experience in real mountain surroundings is enhanced by the picturesque panorama of the Beskid Mountains and Tatra Mountains, which can be admired from the top of the mountain. 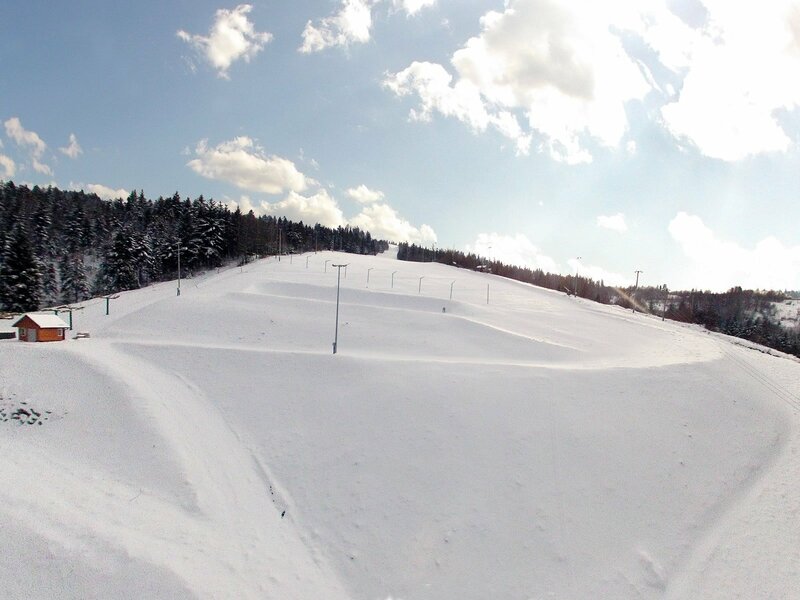 The slope is being snowed regularly. 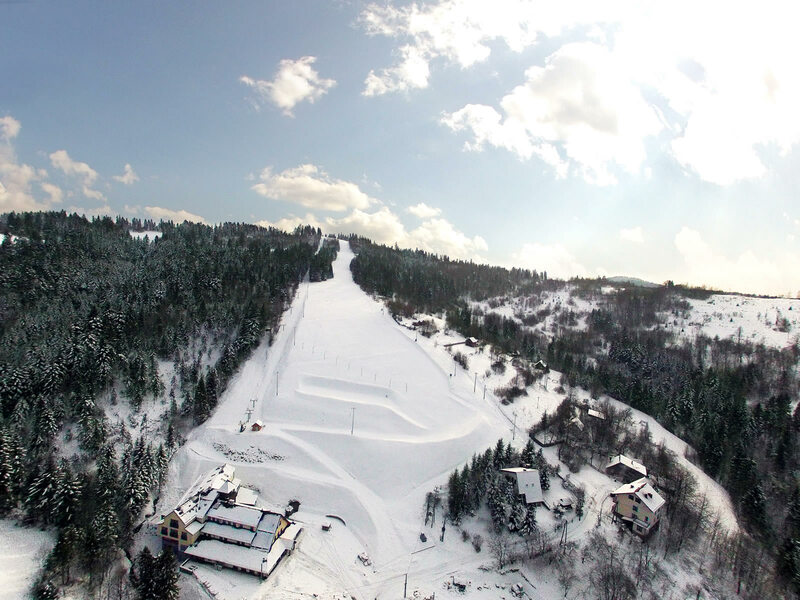 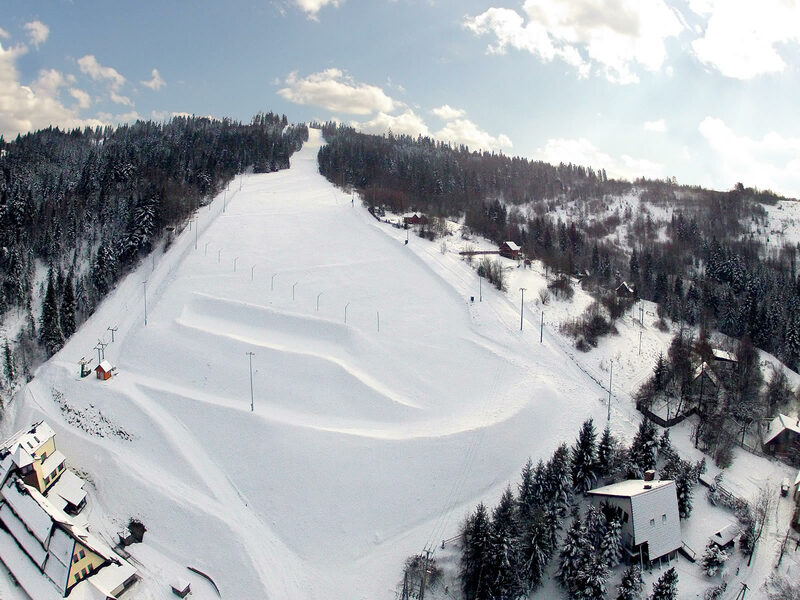 As one of the few in the area, slope Jastrzębica SKI has the FIS certificate and was approved by the Polish Skiing Association, which allow us to organize sports competitions at the highest level. 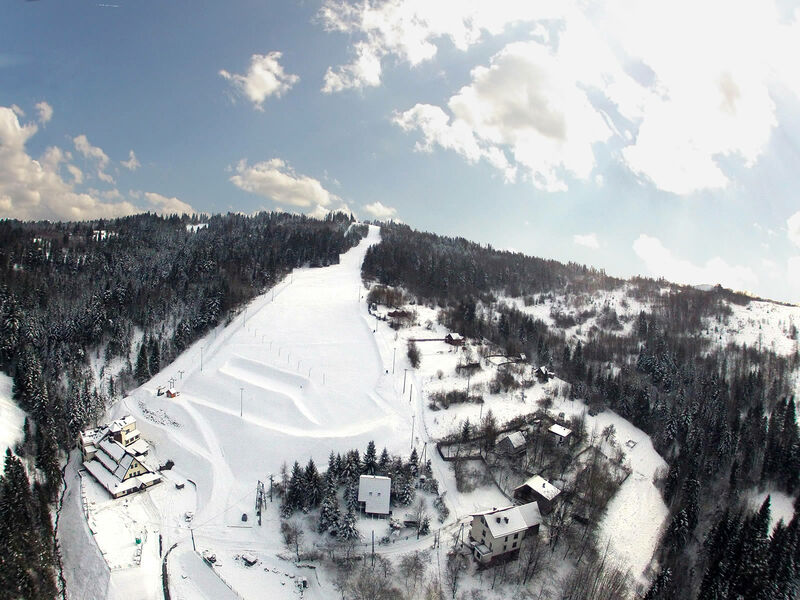 During the season we are visited by masters of skiing, who appreciate the excellent conditions, as well as calm and various hotel facilities. 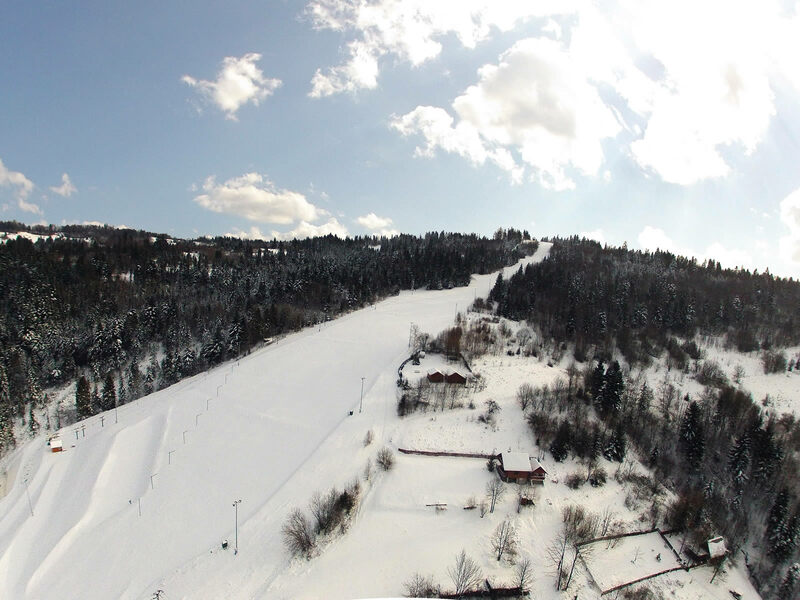 We provide our guests with professionally equipped Ski-room and ski rental. 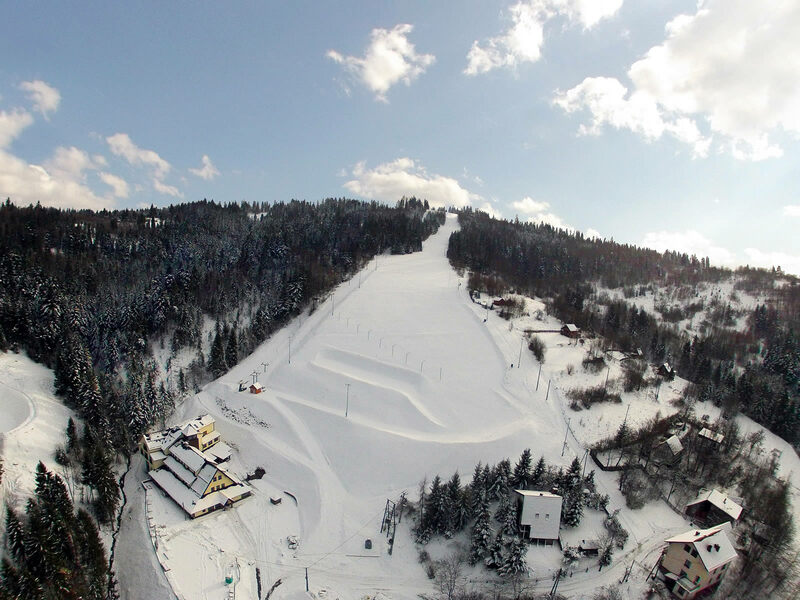 Safety of our guests is provided by rescuers from Mountain Rescue. 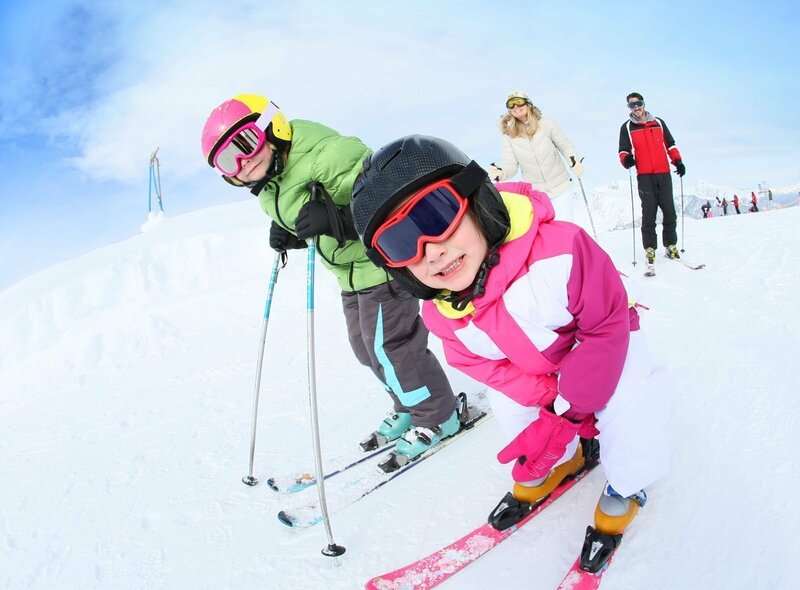 On-site ski school and professional ski kindergarten is always available. 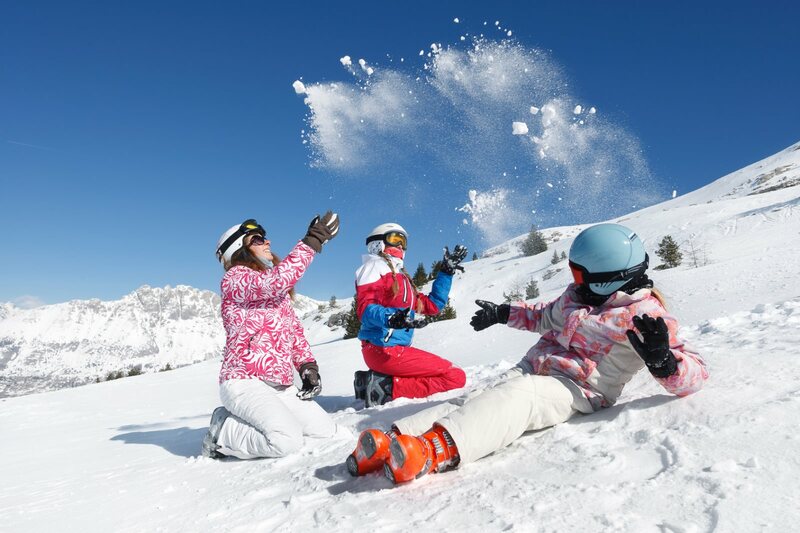 To ensure safety of skiing and snowboarding lessons a lift SUNKID has been made available especially for children. 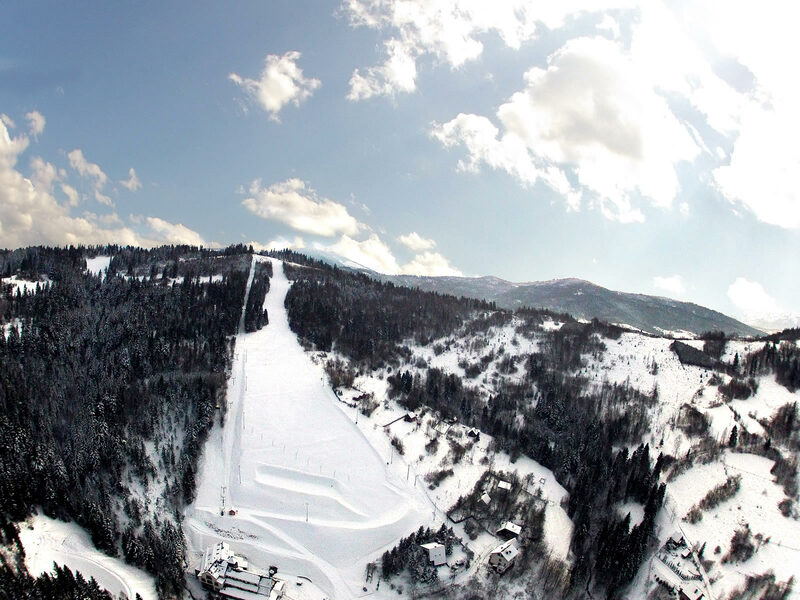 Because the slope is lit, guests can enjoy all the routes well after dark.